Wellbeing Initiatives has been awarded a grant through SAMHSA to develop The Nebraska Coalition for Peer Delivered Services (NCPDS). The NCPDS connects individuals and organizations providing peer services across the state in an effort to build the capacity and sustainability of peer efforts in Nebraska. The NCPDS embraces the challenges of uniting largely rural communities to provide access to training, networking opportunities, and technical assistance to peer-led and provider groups seeking to integrate Peer Delivered Services into their recovery approach. Our goal is to promote Consumers and Peer Support Specialists engagement with Providers, peer-led groups and organizations, as well as with state-level Consumer Affairs. Peers and Providers across Nebraska will have increased access to the support and resources needed to establish quality peer programming, stimulating expansion of Peer Delivered Services in Nebraska. 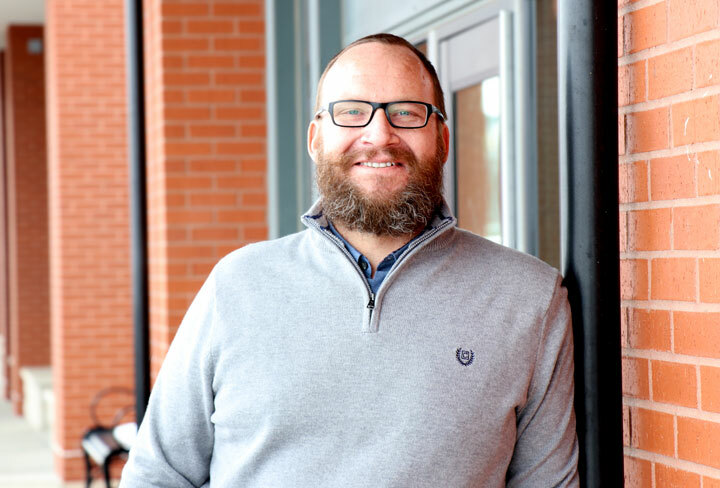 Executive Director, Wellbeing Initiatives, Inc.
Matt is the Executive Director for Wellbeing Initiatives, Inc. Matt combines his shared lived experience and his education to help guide the organization in pursuing the core value of empowering peers in reaching their fullest potential. Matt has a bachelor’s degree in Social Work from Colorado State University and a Masters in Public Administration from the University of Nebraska at Omaha. Matt is a Certified Peer Support and Wellness Specialist (CPSWS) and is a certified facilitator in both Wellness and Recovery Action Plan (WRAP), Self-Management and Recovery Training (SMART) and Whole Health Action Management (WHAM). Matt’s personal motto is Forward. Always Forward! This motto encapsulates Matt’s core belief that everyone has the ability to move towards the best version of themselves. Danielle is a Certified Peer Support and Wellness Specialist and is the Project Director of the Nebraska Coalition for Peer Delivered Services. She has shared lived experience with substance use, mental health, and homelessness. 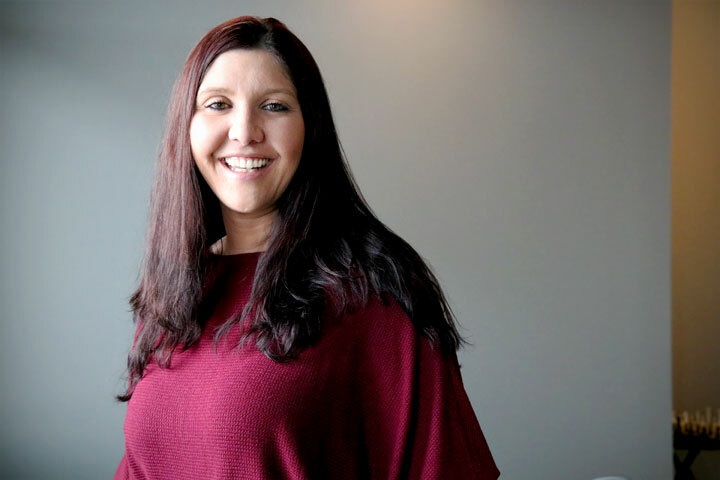 Danielle is a certified facilitator in Advance level WRAP (Wellness Recovery Action Plan), WHAM (Whole Health Action Management) and SMART Recovery (Self-Management and Recovery Training). She is a strong advocate and has unlimited passion for the peer support movement in Nebraska. Danielle strives to bring hope to people in recovery and supports a sense of belonging for peers within the community. Her primary goals are to empower, connect, and provide education for all peers in the state of Nebraska. When Danielle is not working, she focuses on her own personal wellness and spending time with her family. Retha is a Certified Peer Support and Wellness Specialist and is the Training and Development Coordinator of the Nebraska Coalition for Peer Delivered Services. She has been employed as a Peer Support Specialist for over 10 years. She is a certified WRAP (Wellness Recovery Action Plan) facilitator and enjoys helping people develop self-management tools to have more control over their wellbeing, enjoy long term stability and move towards their goals in life. Retha is also certified as a WHAM (Whole Health Action Management) facilitator and believes choice and self-determination are important components in everyone’s recovery, including individuals receiving and providing services. 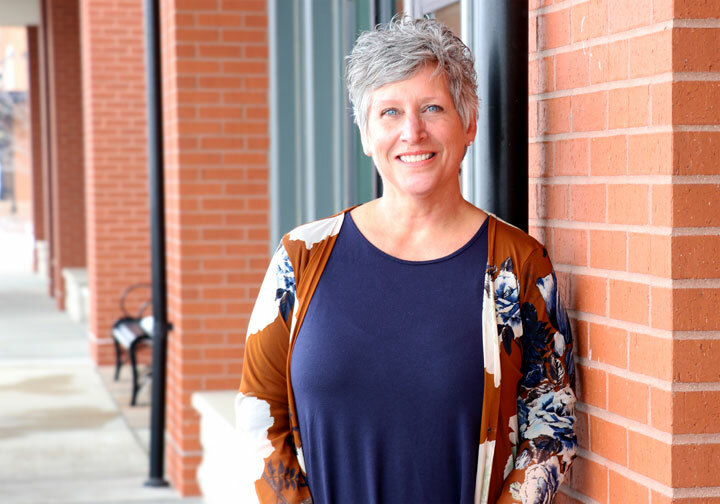 When she’s not working, Retha utilizes her wellness toolbox by spending time with her family, volunteering for the Lincoln Fencing Club and fishing at Lake McConaughy. Stay tuned for more information regarding our website and combined efforts across the state to bring peers and peer support specialists together as one cohesive group. Contact Us for More Info!